You guys taking part in Summer Time Ball activity. 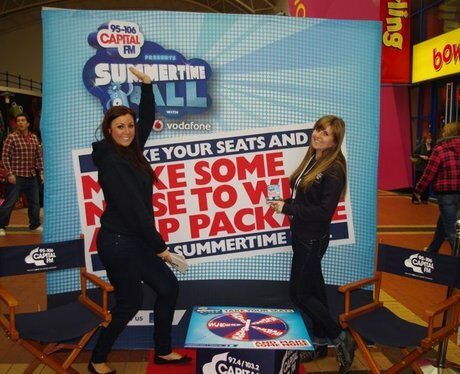 The Street Stars have been out and about around South Wales giving away prizes. Did you Take your Seat?